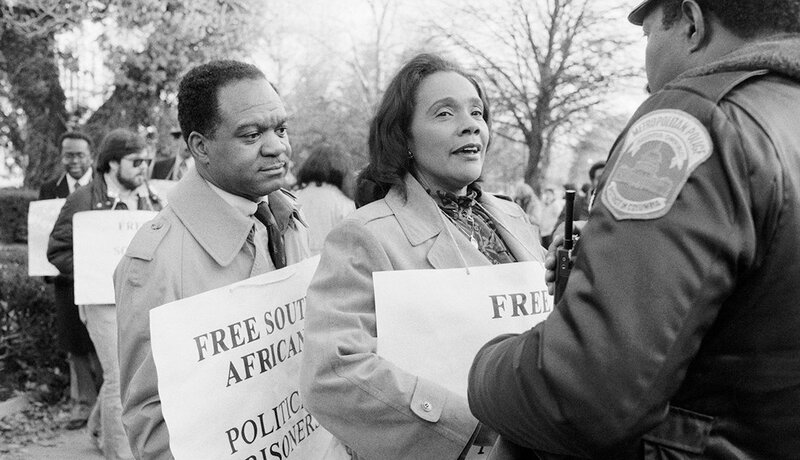 En español | In a largely behind-the-scenes career that spanned more than five decades, Baker worked with many famous civil rights leaders, including the Rev. Martin Luther King Jr., Thurgood Marshall and A. Philip Randolph. In 1957, at King's request, she became executive director of the Southern Christian Leadership Conference. 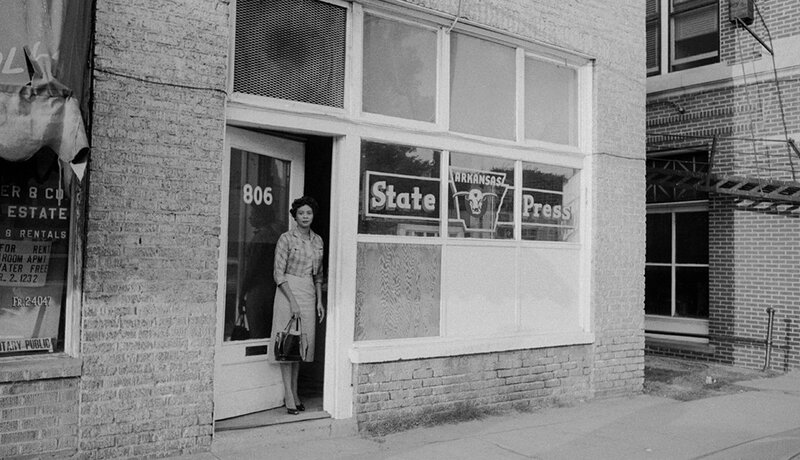 Bates and her husband founded the Arkansas State Press, a weekly paper modeled after the leading black publications of the era. In 1957 she guided the 9 black students who triggered a civil rights showdown when they attempted to enter the all-white Central High School in Little Rock. In 1978, Hall followed after her father to become a Baptist preacher in Philadelphia. Before that, as a civil rights activist in Georgia, she was shot by a white gunman, shot at by police and jailed many times. A powerful orator, her signature phrase, "I have a dream," may have inspired MLK's most famous speech. 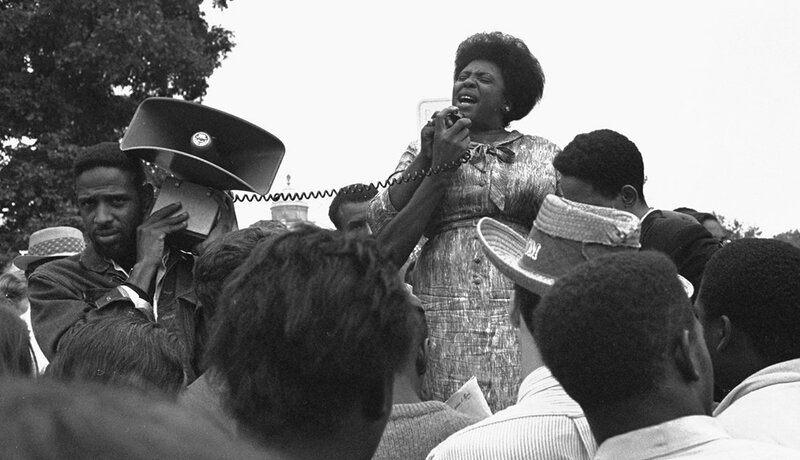 In 1963, after she and two other voting rights activists were viciously beaten while in police custody in Winona, Miss., Hamer decided to devote her life to the fight for civil rights. A year later she helped draw national attention to the cause as a leader of the Mississippi Freedom Democratic Party, which challenged Mississippi's all-white delegation to the Democratic National Convention. 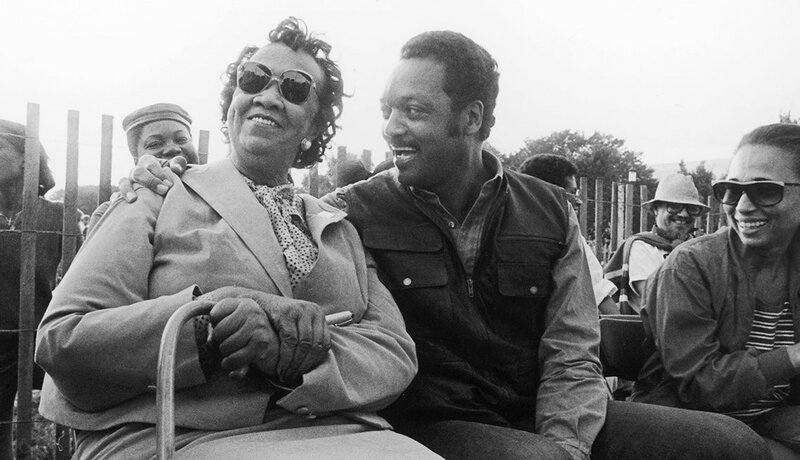 Though she held a degree in voice and violin from the New England Conservatory of Music, King, alongside her famous husband, became a civil rights leader in her own right. 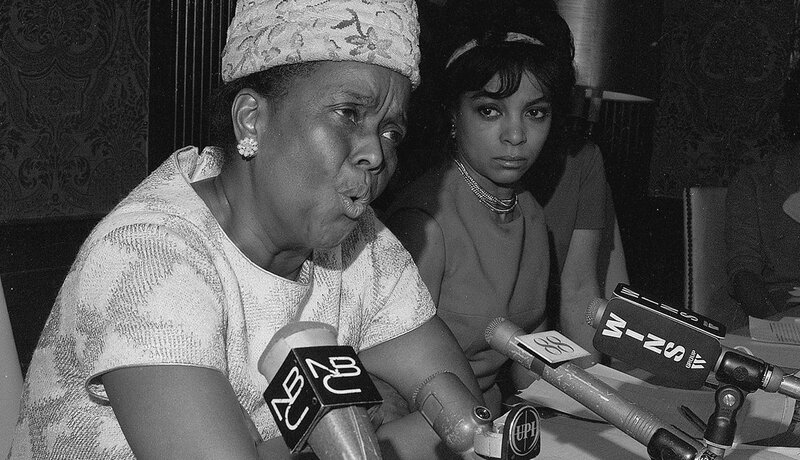 After his assassination in 1968, she championed the building of the Martin Luther King Jr. Center for Nonviolent Social Change as a living memorial to her husband's work. 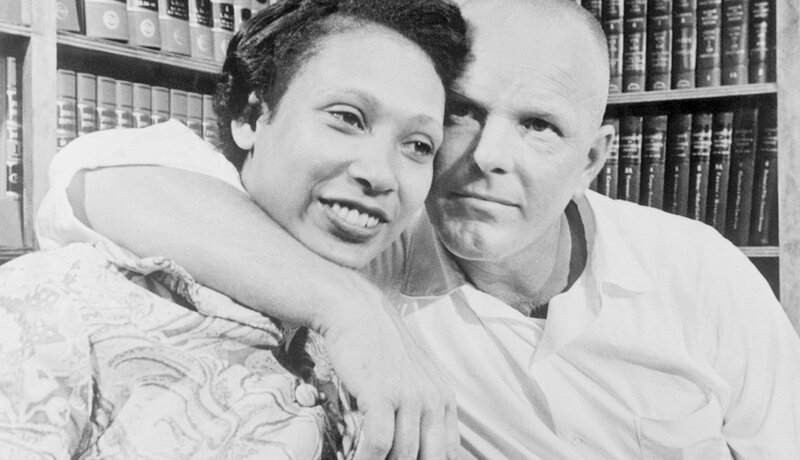 Loving was thrust into the civil rights movement when she and her husband, who was white, were arrested by the sheriff of Central Point, Va., for violating Virginia's Racial Integrity Act of 1924. 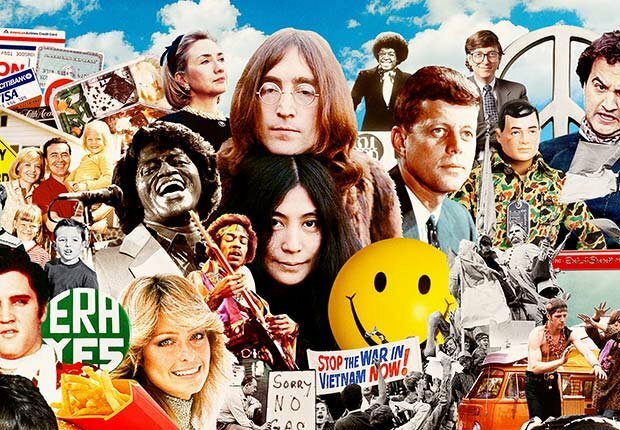 The landmark 1967 Supreme Court decision in their case struck down antimiscegenation laws still on the books in 16 states. 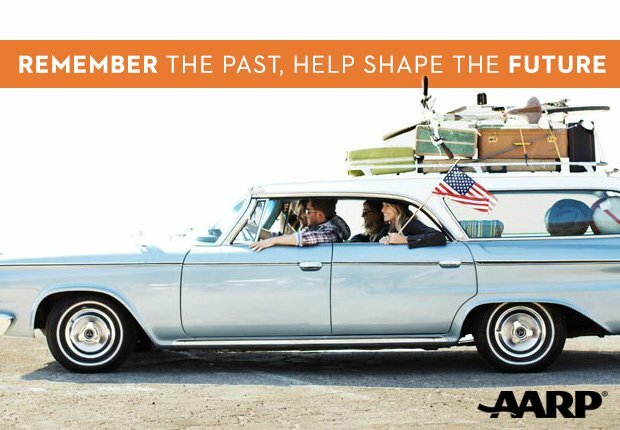 In 1958, Luper, then a high school history teacher, helped ignite a national movement by leading a sit-in protest at the lunch counter of the Katz Drug Store in Oklahoma City. (The Katz chain began integrating its stores several weeks later.) 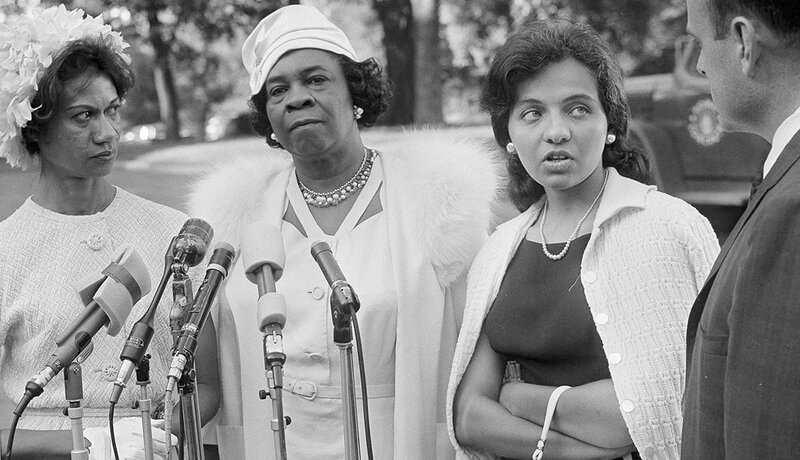 Luper went on to become a prominent figure in the national civil rights movement. Nash (far right) was the key strategist behind the first successful campaign to desegregate lunch counters in Nashville, leader of the Nashville Student Freedom Ride campaign to desegregate interstate travel, and a founder of both the Student Nonviolent Coordinating Committee (SNCC) and the Selma Voting Rights Campaign. 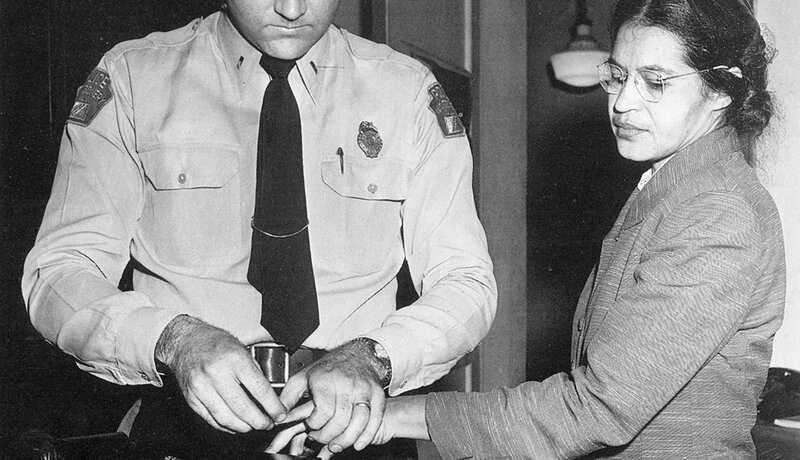 On Dec. 1, 1955, Parks was arrested after she refused to obey a bus driver and give her seat to a white passenger in Montgomery, Ala. 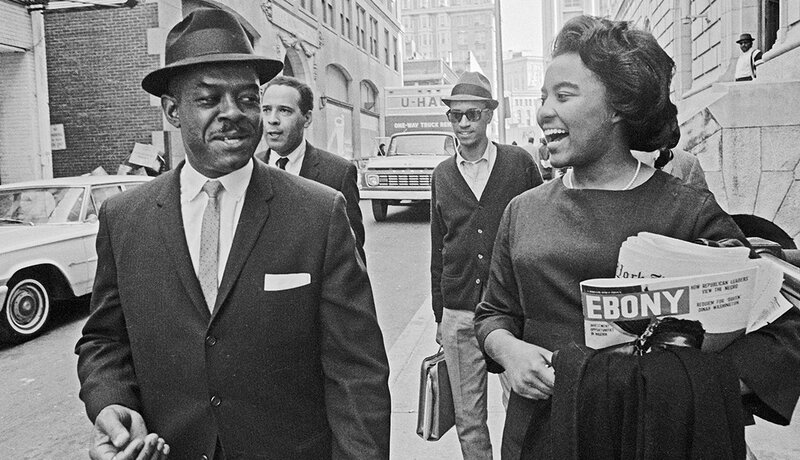 Her act of defiance, and the 381-day bus boycott that followed, soon became keystones of the modern civil rights movement. 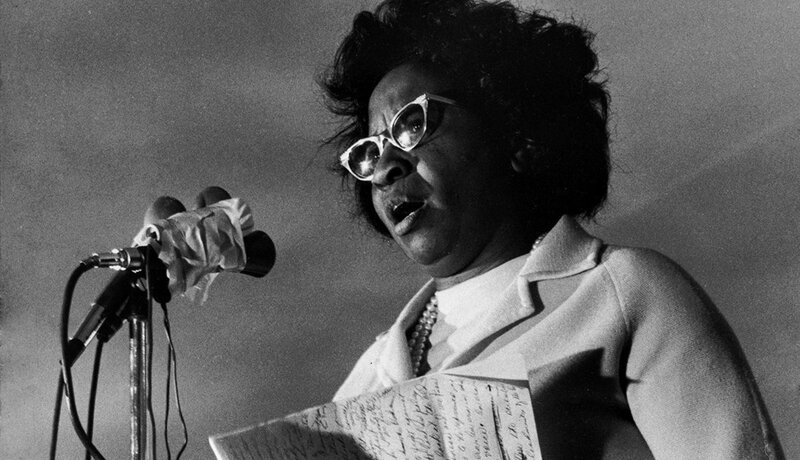 In 1999 Congress honored her as "the first lady of civil rights."